What’s a true treat is many of these dishes are exclusive to this event – they’re not usually available in the restaurant! 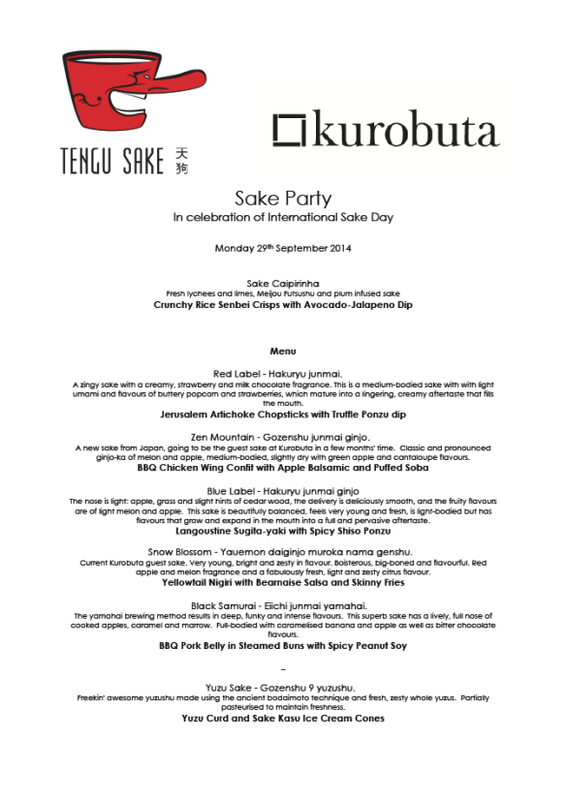 If you want a part of this then email manager@kurobuta-london.com ASAP with details of how many tickets you require and your telephone number so we can get in touch. Event details (location, cost) can be found here.